Is Your Life A Drama or Comedy? Are You Pop Or Punk Rock? 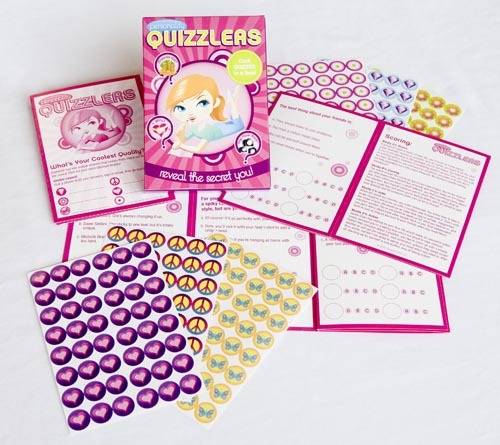 Each Quizzler was written by a quiz-meister from a famous teen magazine, so as far as the tween sensibility goes, they're right on the money. Each set comes with a cute and six sets of identification stickers.